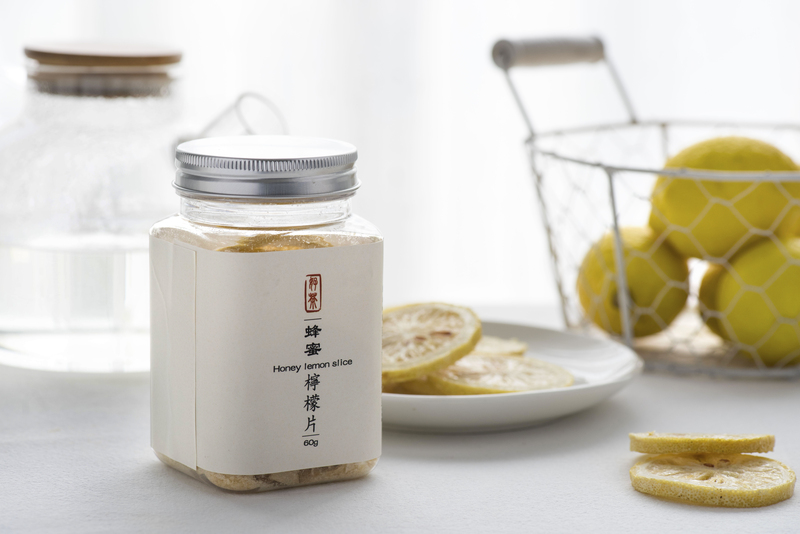 Dried Lemon Slice is made with freeze-drying technology at -35°C without destroying its cell tissues. 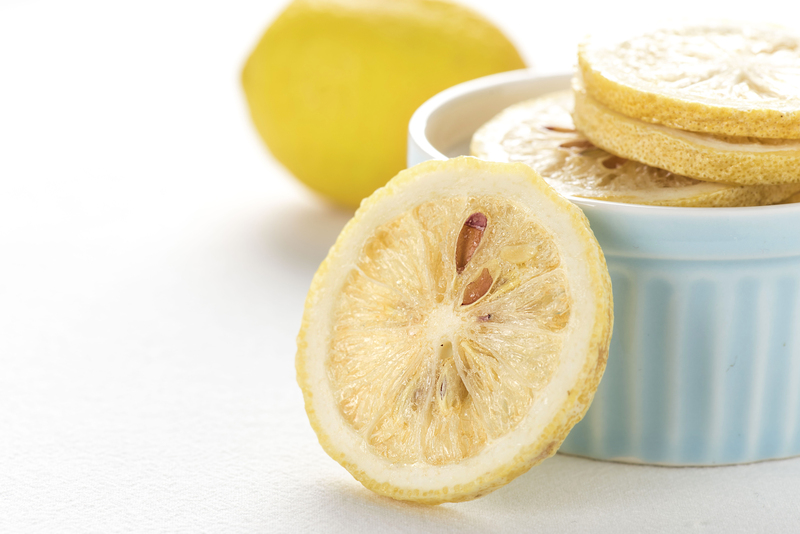 Ultimately, the taste of lemon slice can be kept fresh. 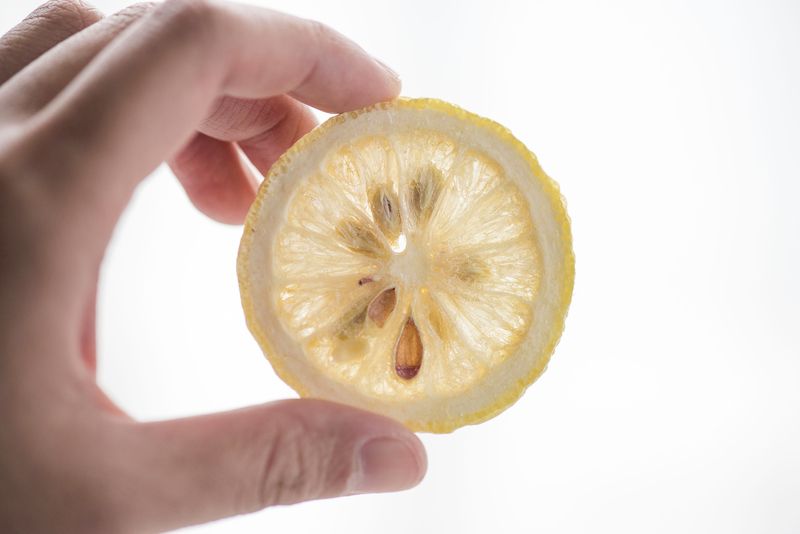 Recommended Direction: Add 1 to 2 dried lemon slice(s) into 200mL warm water (60°C-66°C), steep for 3-5 minutes, stir well before serving. 1. How to get rid of the bitter taste? 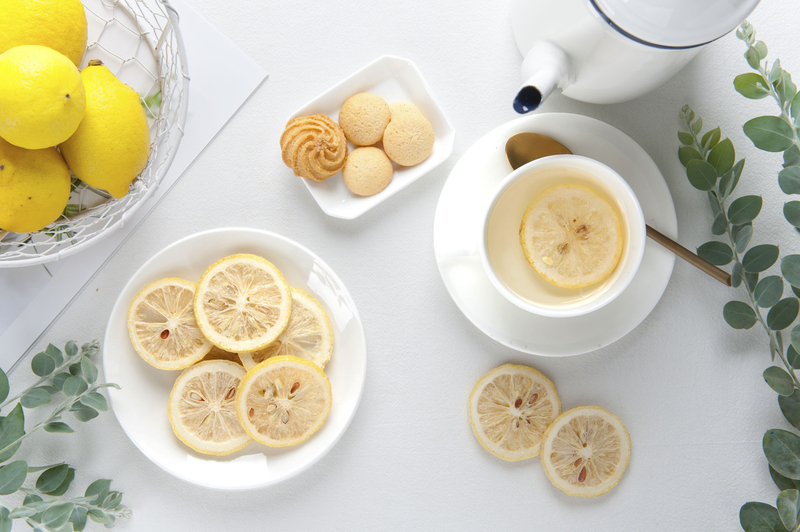 Using warm water (50°C-60°C) can make the bitter taste disappear while maintaining the taste of lemon. 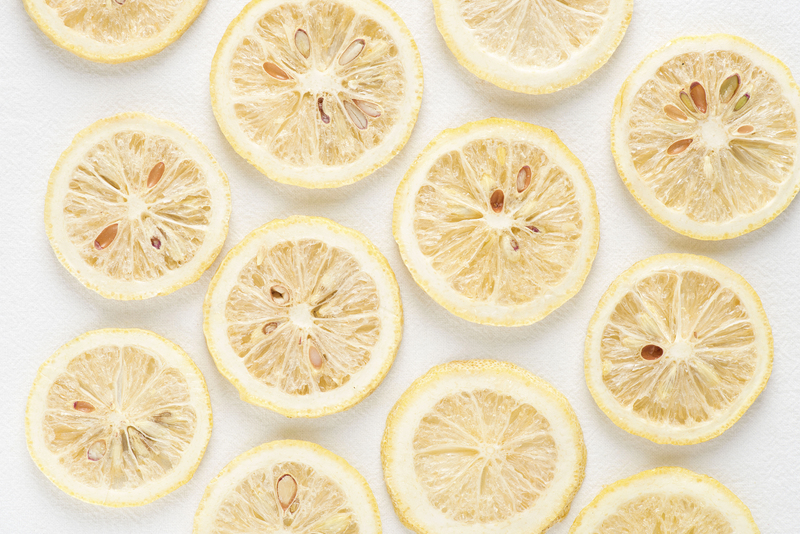 Some people do not enjoy the bitter taste and they would peel the lemons and remove the seeds before serving. 2. Why is there a bitter taste? Fresh lemons are used for production. 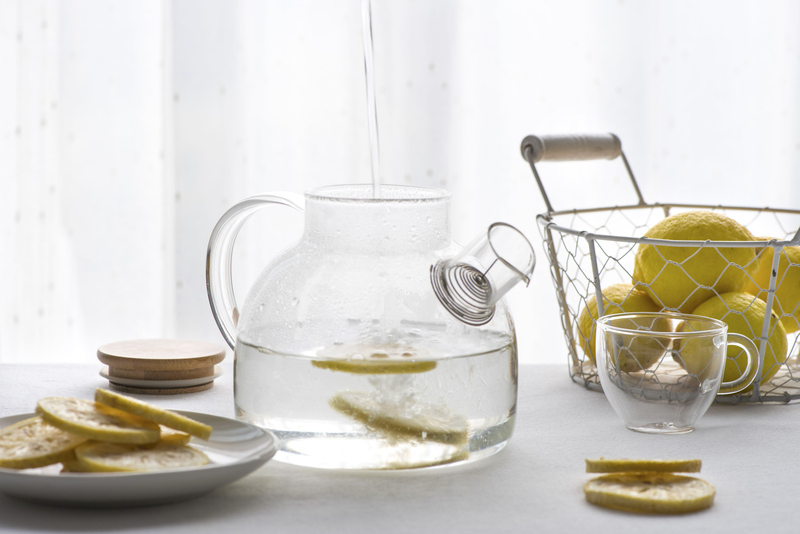 Both the skins and the seeds of fresh lemons are slightly bitter and rich in vitamin C. Using hot water may exaggerate the taste of bitter. Therefore, it is better not to steep with hot water. 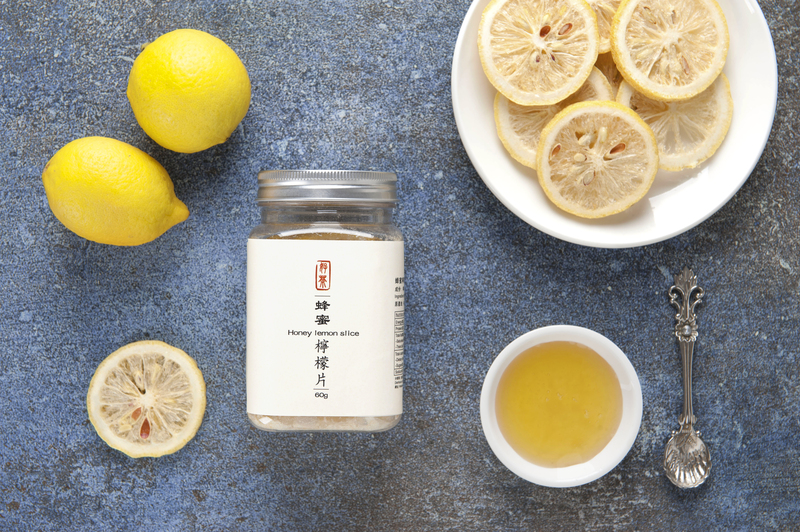 You may add honey to make a cup of honey lemonade. 3. What is freeze drying? Under a vacuum state, water molecules inside the food are frozen. Without heating, the frozen food is directly sublimed into a gaseous state.